It devastated her that her doctor, her trusted doctor, would suggest that she kill herself. It really troubled her. Within two weeks, she died peacefully in our home. I learned then how assisted suicide destroys the trust between patient and doctor. Patients want support from their doctors, not encouragement to commit suicide. In 2000, Jeanette Hall was my cancer patient. At our first meeting, Jeanette told me that she did not want to be treated, and that she was going to “do” our law, i.e., kill herself with a lethal dose of barbiturates. She had previously voted in favor of the law and that was what she had decided. I informed her that her cancer was treatable and her prospects were good. She was not interested in treatment; she had made up her mind for the assisted suicide. 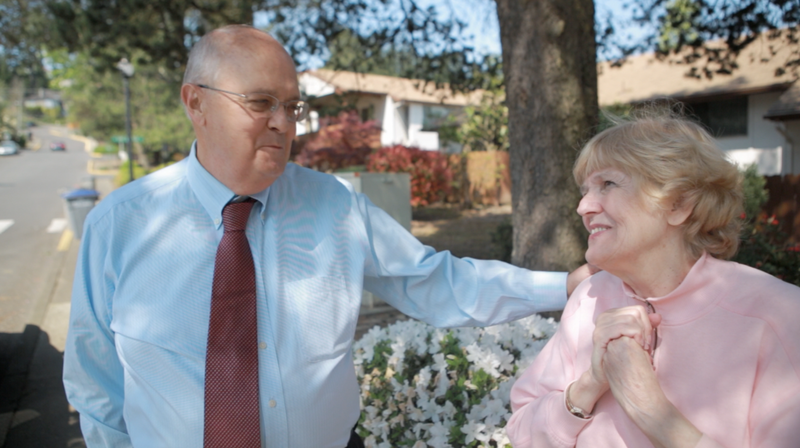 Her surgeon had previously informed her that without cancer treatment, she had only six months to a year to live, making her eligible for Oregon’s law. I asked her to return for weekly visits. On the third or fourth visit, I asked her about her family and learned that she had a son. I asked her how he would feel about her plan. A short time later she decided to be treated. For Jeanette, the mere presence of legal assisted suicide had steered her to suicide. She has now told me repeatedly that if I had believed in assisted suicide, she would be dead. I urge you to vote No to save lives. 1. I strongly urge you to Vote No on HB 264, which seeks to legalize physician assisted suicide in Utah. 2. Vote No because legalizing assisted suicide destroys the trust between patient and doctor. 3. Vote No to save lives. I have much additional information regarding significant problems in Oregon due to assisted suicide legalization. I am happy to provide that information to you at a later time.